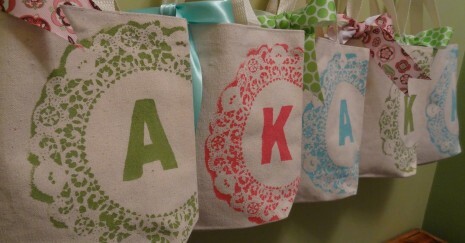 Make a beautiful timeless fabric monogrammed tote bag and smaller zip bag for make up or toiletries or hair stuff. 11-12.30 upstairs in the gallery of The Apex. Juice and the infamous fox biscuits for everyone! Alternative graffiti design and drawstring bag available for boys. Ideal workshop for children aged 7 and above. Click the link to book your place. Limited number available.